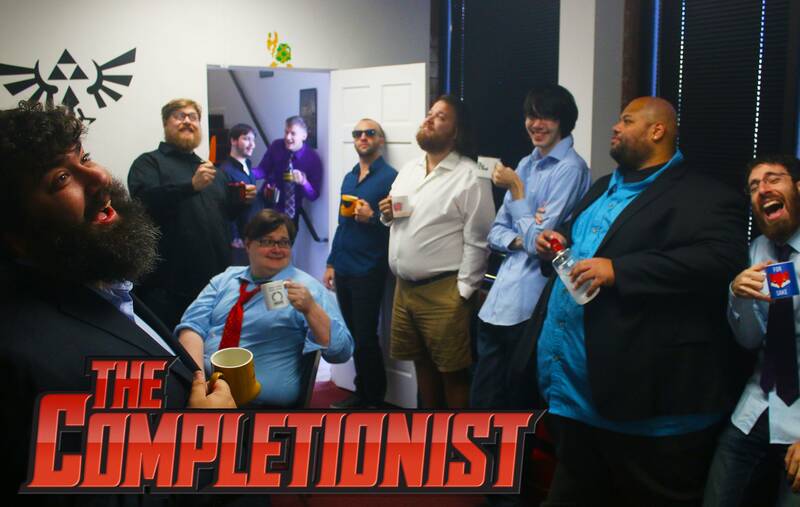 Welcome to the official Patreon of The Completionist: The show where we don't just beat the games, we complete 'em! Join our team and other patrons to bolster each and every episode's production value and enjoy some exclusive perks! 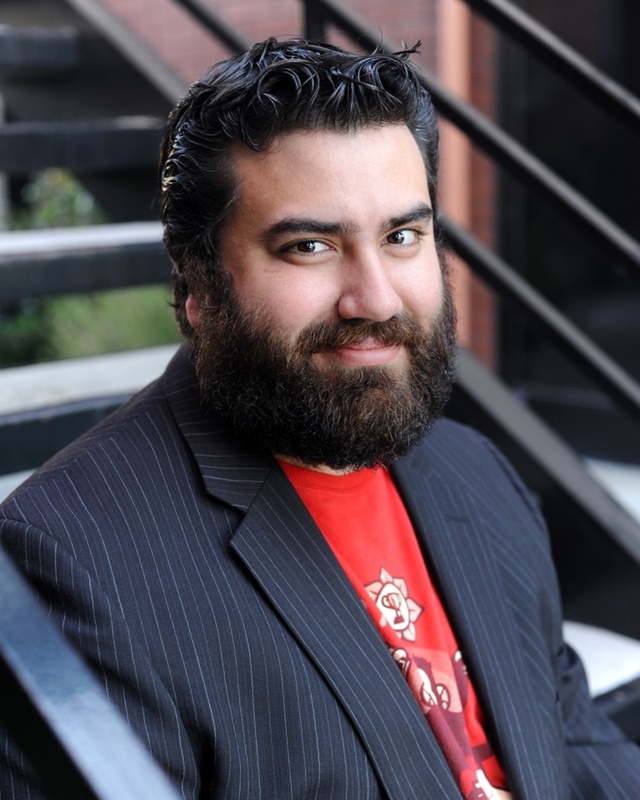 Back in 2011, Jirard Khalil assumed the mantle of The Completionist in a quest of man versus game. Since then, 300 games have been vanquished including classics like The Legend of Zelda and newer behemoths like Dark Souls III. Jirard has always been passionate about gaming and looks to make each video as comprehensive as possible. The Completionist has grown beyond Jirard. The office now bustles with employees working on not just The Completionist, but also Jirard's Top Tens and The Completionist New Game Plus, a retrospective of the first 120 games reviewed on the show. This Patreon offers the perfect opportunity to get a look behind the curtain of what goes into a Completionist episode and get to know some of these fine folks better. Whether it's a discussion on our podcast with some of the shows' writers, hanging out for a time playing Secret Hitler, or even just chatting with us in the Discord, this Patreon grants you a premium Completionist experience beyond YouTube! •Gain access to the TOVG Discord, a direct line between you and all the crazy goings on with the crew here at the office! Even Jirard! Get recognized for making our work possible and join Jirard and Co. for a special podcast! •Your name will be in the credits of every video we produce! •Receive exclusive access to a podcast twice a month, never to be aired anywhere else. •This tier includes ALL previous tier rewards. Join Jirard and Team for special commentary episodes! •Receive exclusive access to a commentary episode of The Completionist twice a month, never to be aired anywhere else. How does a board game night in with Jirard and the TOVG crew sound? •Gain access to Board Bois, an exclusive monthly board game show. •Receive a Steam game thanks to our partnership over at Chrono.GG, handpicked by Jirard himself! •Receive a signed photograph of the TOVG team for three-consecutive months of membership. This is our executive-level VIP tier, named for our oldest and greatest patron. •Your name is prominently-featured in the credits. •Gain direct access to Jirard on a special Discord channel. •Receive framed and signed photographs of the TOVG team for three-consecutive months of membership. The Completionist has always been a "larger than life" show, we want to build a set to reflect that!